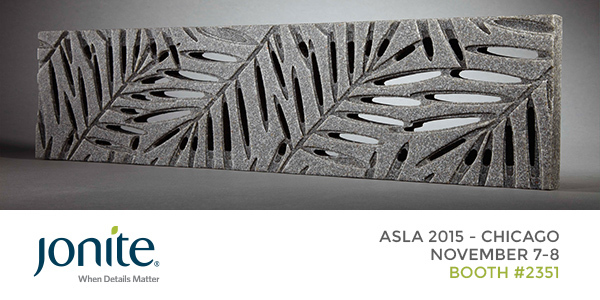 We had a great time visiting the windy city for the ASLA 2015 Chicago Expo. We enjoyed meeting all the new faces, answering questions & sharing product information with the landscape architects & expo attendees. 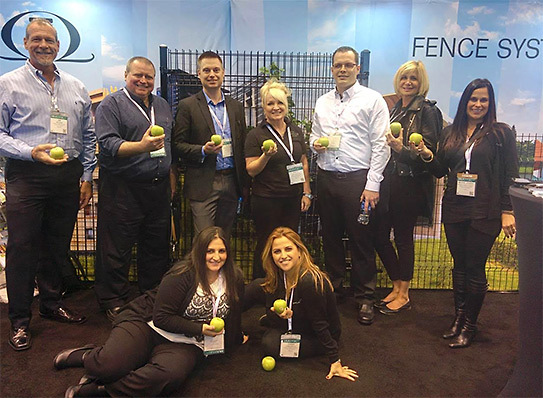 If you weren’t able to attend the expo, or would like additional information, please visit our product pages for Jonite grating solutions and Omega II Fence Systems. Interested in incorporating a product we represent into your next project? Give us a call and we’ll be happy to assist you. Check out some highlights from the weekend in the gallery below. In addition to the expo events, we had a brush with fame. 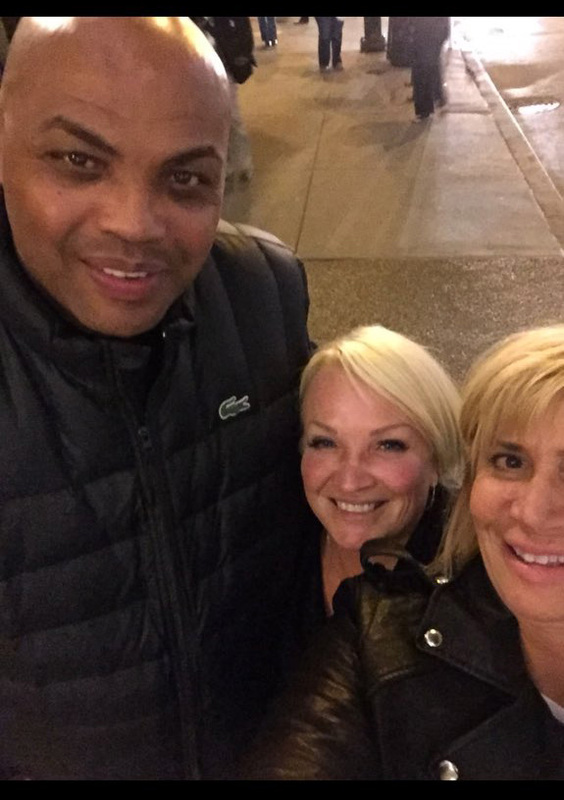 Thank you, Sir Charles (Charles Barkley) for taking time out to take a photo with us! Older PostVinyl Clad Metal: THE NEW PRE-PAINT?